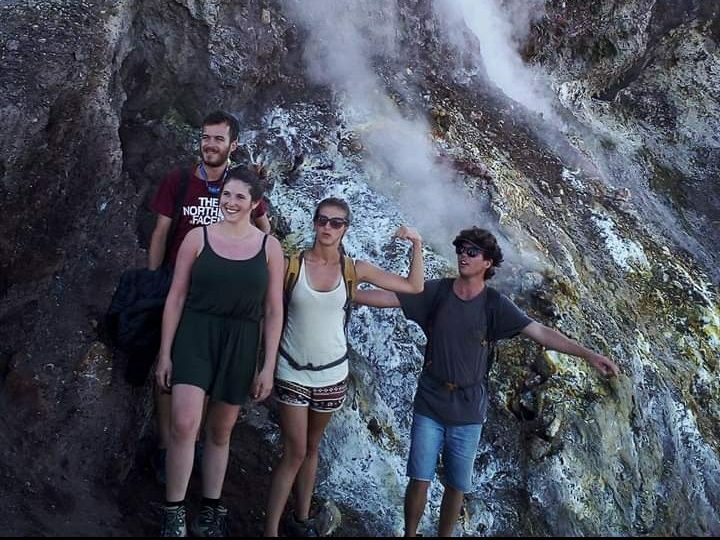 The local volcanic exploration team and the deepest sciences of volcanic evident, we are not only the competitors, but we know Batur more than just a tour organizer volcanically. Six ways to explore Batur volcano and its geomorphological clues. Our first product is Mt Batur sunrise and camps located on 1300 m, 40 minutes walk to the top. Easiest, shortest & most beautiful trail to Mt Batur, Balinese cultures, temples, holy spring, hot spring, Caldera, Bali Age, volcanic eruption. Inner evident is Mt Batur rises up from the caldera center, still active. Steams, mineral, pumice enrich the lava field’s interest. Best experience is serving breakfast within the volcanic valleys, steamed eggs are available. This volcano erupted several times after a strato-volcano collapsed 29300 and 19300 yeard ago. There are several active craters, crater 1 erupted in 1804-1849, 1888, crater 2-3 and 5 were erupted in 1917, 1963, 1968, 1974 & 2009 in the resent period. 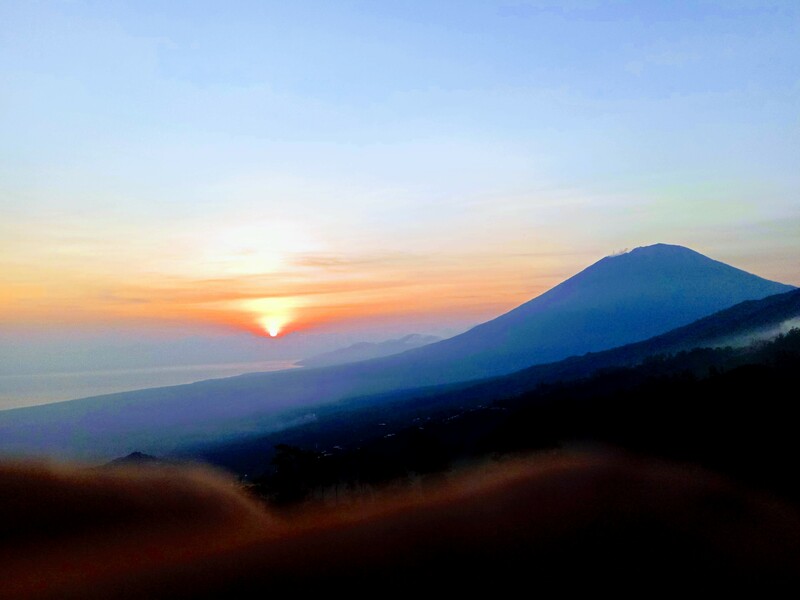 A single way to get to this active craters is to join the Mount Batur Sunrise and volcanic exploration, the journey takes about 6 hours and exploring the recent craters and lava field trekking. These craters erupted during the 19th century: 1917,1926, 1963, 1674, 1990 and 2008. After watching the most tergeted sunrise view on the top, guests are photographing with happiness and the view of other mountains have spectacular caldera view.